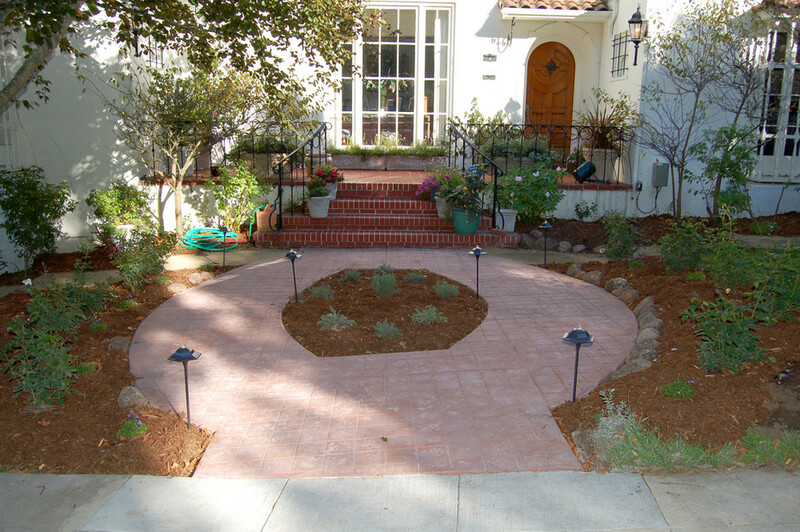 We want you to smile every time you come home! 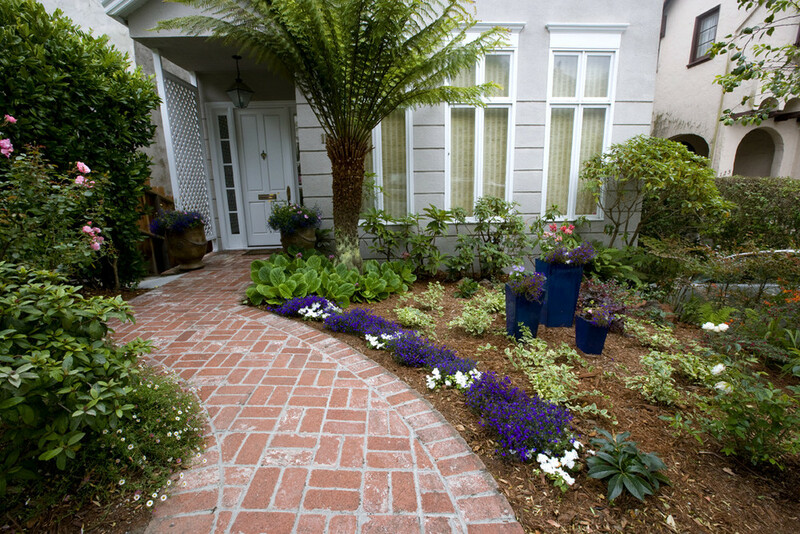 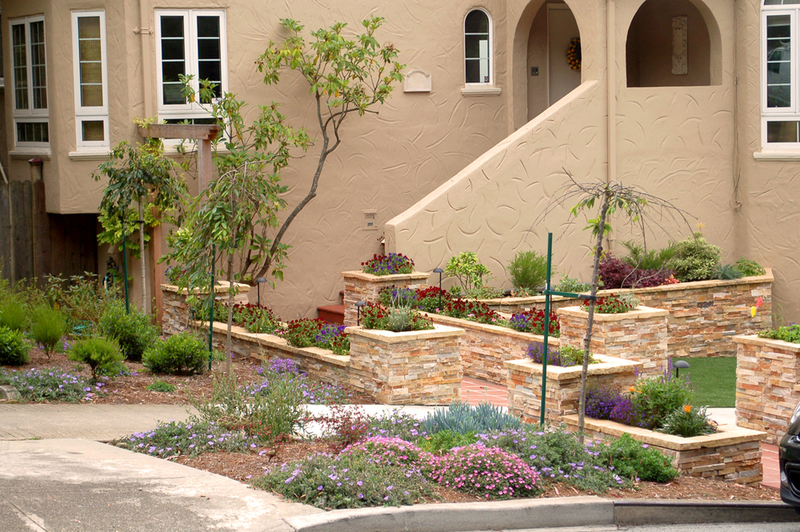 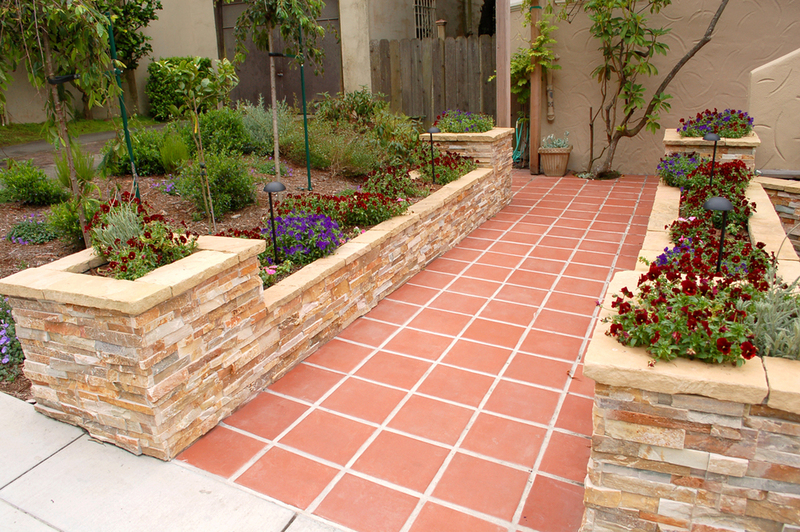 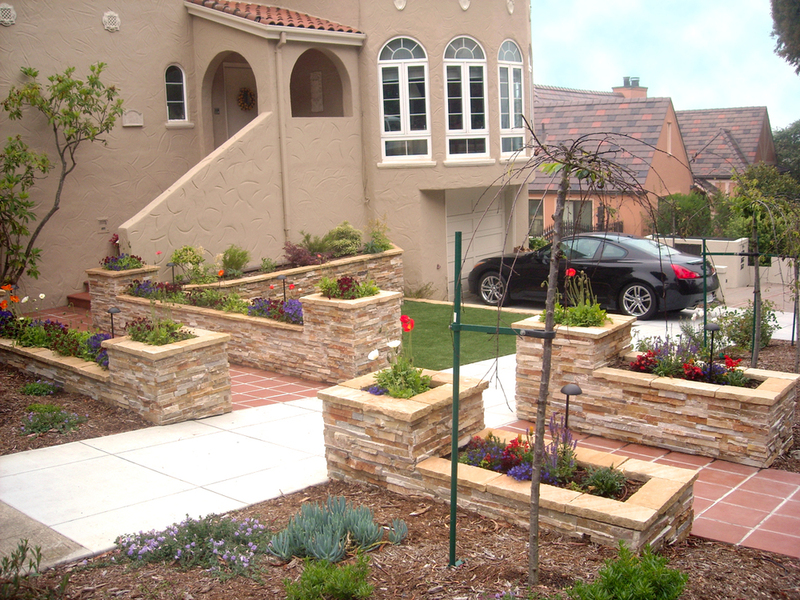 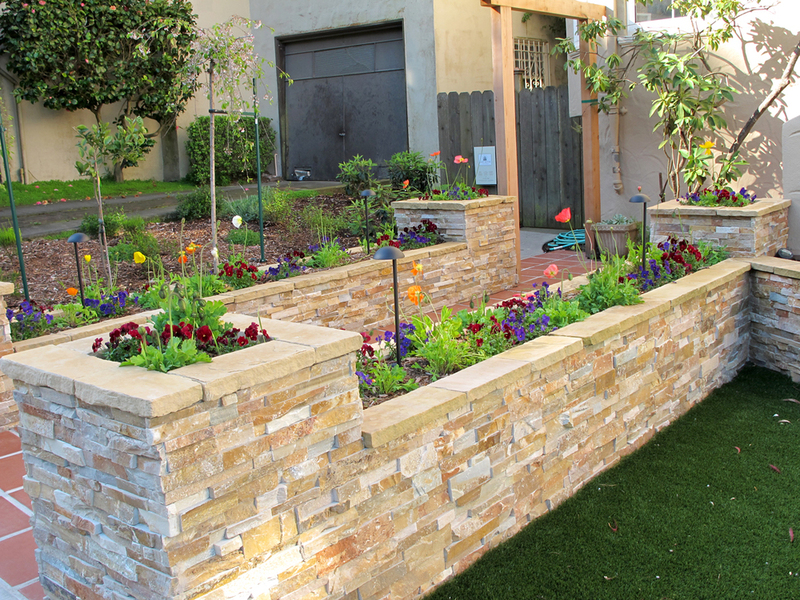 Landscaping adds value to a property, makes it more welcoming and appealing. 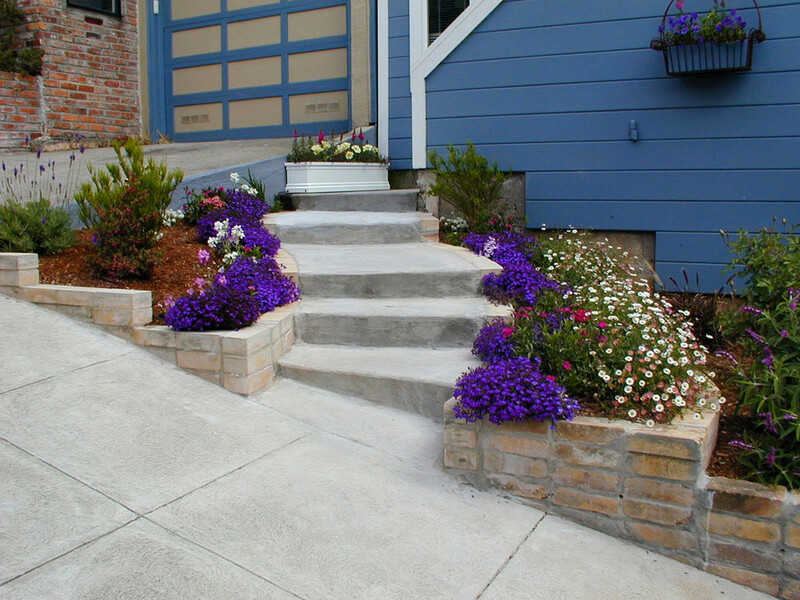 Why not upgrade the "curb appeal" of your home so you can enjoy it rather than waiting until you leave?